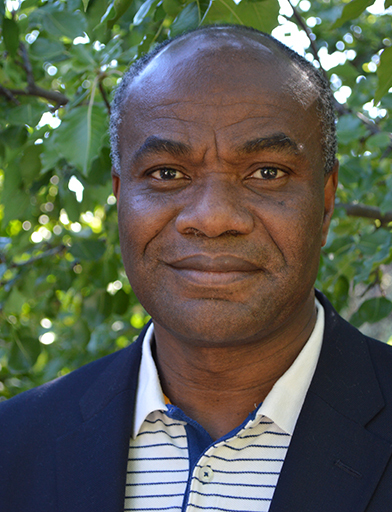 Evans Lagudah has made outstanding contributions to international agriculture by providing the first insights into the quantitative wheat rust disease resistance trait, Adult Plant Resistance (APR). He cloned the Lr34 and Lr67 genes, which are a novel class of multi-pathogen resistance genes. Transfer of these genes into the world’s top five cereals confers resistance to diverse pathogens. Lagudah has also cloned several plant immune receptor genes which together with the APR genes are selected by the world’s leading wheat improvement programs. He has made critical contributions to strategies aimed at durable rust resistance, a trait vital for world food security.